What is foreordination? Why is there a whole lesson about it? Is foreordination important or something? What happened in the Council of Heaven? Join us! 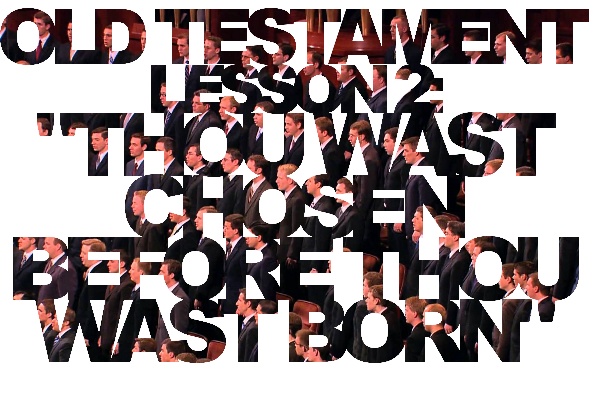 Time to start Old Testament Gospel Doctrine lessons! 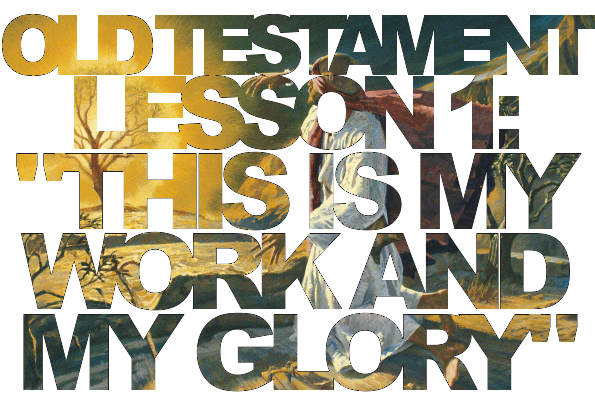 What is God’s work and glory? Why is it good to know that we are His sons and daughters?